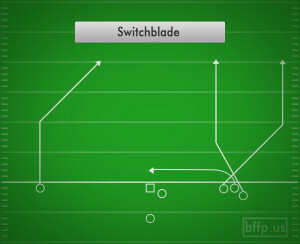 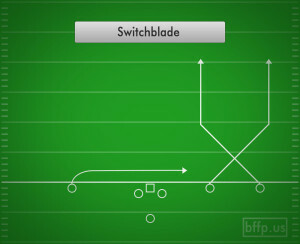 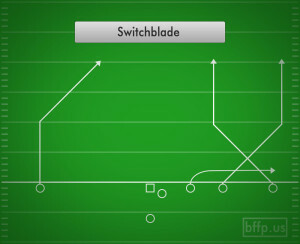 The Switchblade is a deadly combination route that cuts right through the defense by switching two receivers as they run their routes up field. 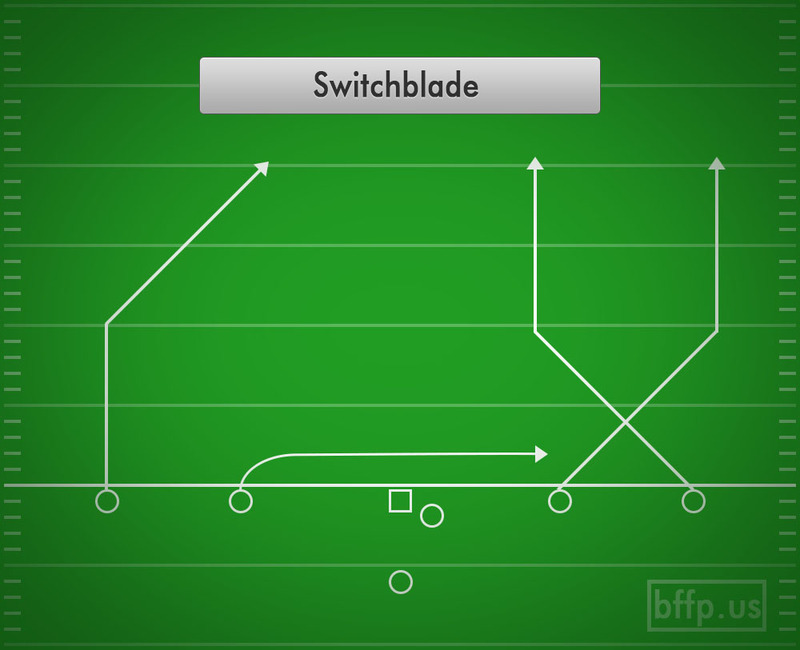 A man-to-man defense will have trouble keeping up with both of the downfield receivers, and a zone defense will be thrown for a loop as the routes cut right through the zone. 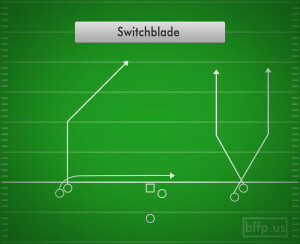 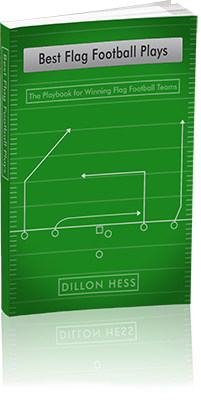 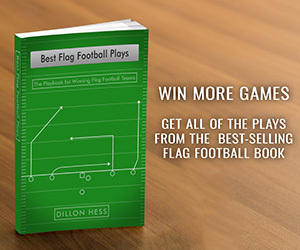 The Quarterback has the option of cutting his losses if the deep routes aren’t open, by checking down to the shallow cross underneath the switch route combination.